Your best seed source for the whole farm. Learning about the benefits of planting cover crops. Burtch Seed has had a long standing relationship with Dave Robinson. We work closely with him to provide our customers with the best recommendations and advice regarding cover crops. Up-to-the-minute customized agricultural news and ag market commentary, local weather, product information and labels, agricultural commodity prices, crop yield & planting calculators and more agricultural resources. 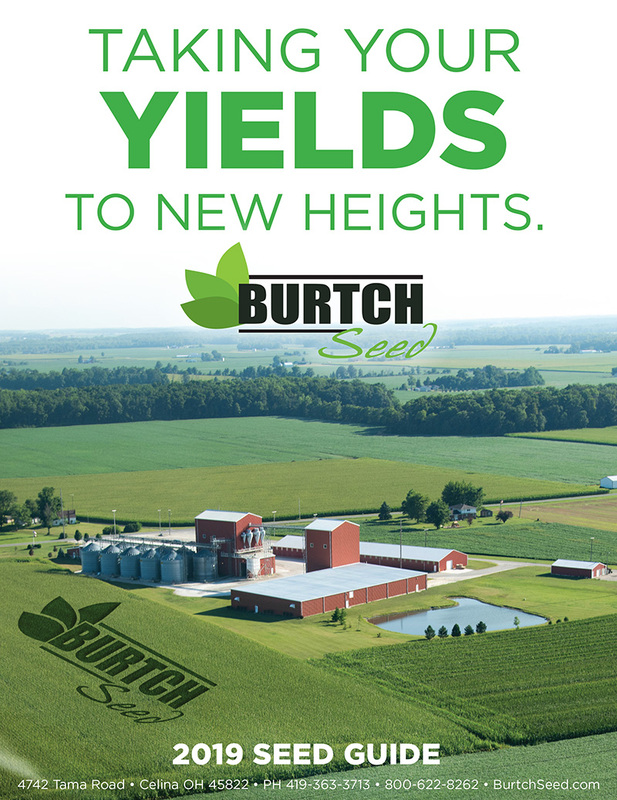 Delivering seed you can count on to produce your best crop possible. Farmer Tested. Farmer Trusted. Farmer Delivered. Timely agronomic news and information for the US Corn Belt brought to you by Purdue University Agronomy Department. The Agronomic Crops Team of Ohio State University Extension provides accurate and timely information, educational opportunities and research projects addressing the needs of Ohio’s agronomic crop industry. The Agrisure® product line is comprised of high-performance traits available in elite hybrids, developed to provide best-in-class insect control and exceptional herbicide tolerance in corn. Agrisure® traits offer growers new opportunities to maximize their yields and grow their business. Click to flip through our seed guide!